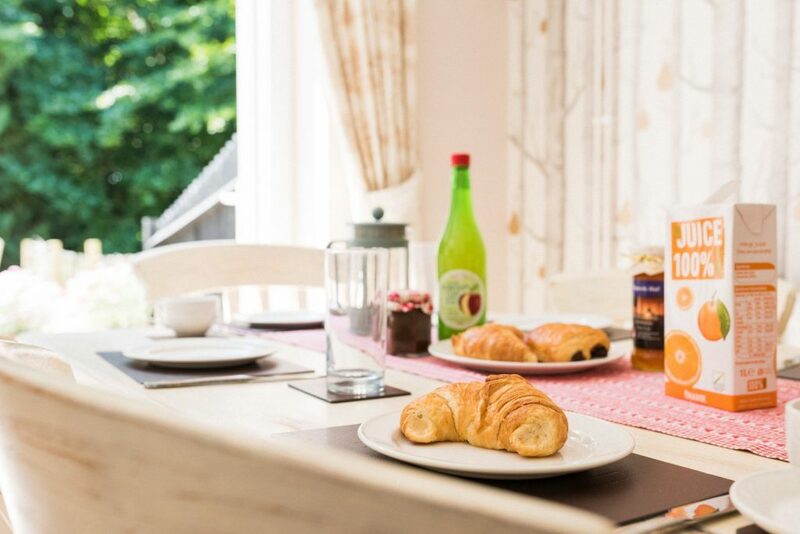 Detached cottage offering comfortable family accommodation occupying probably the quietest position within Clippesby Hall’s family holiday park. Guests can expect visits from the varied birdlife that lives on and around the park, including the peacocks which have chosen to make the grounds their home. 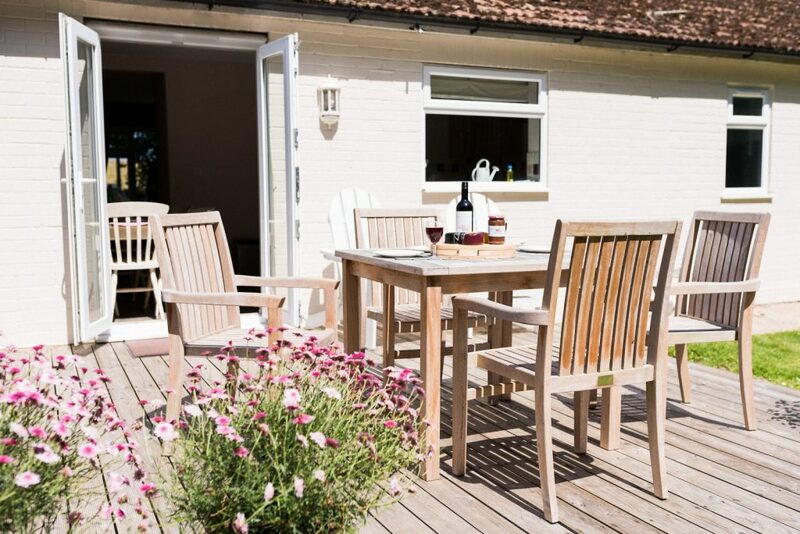 Despite its peaceful location, the cottage also provide easy access to all of the park’s facilities and activities, including our outdoor heated swimming pool and grass tennis courts (open May to September), cycle hire, coffee shop and exclusive pub and restaurant. A ramped walkway provides access to the cottage, with the generous hallway offering plenty of space for hats and coats after a day spent exploring the many attractions found in the area. 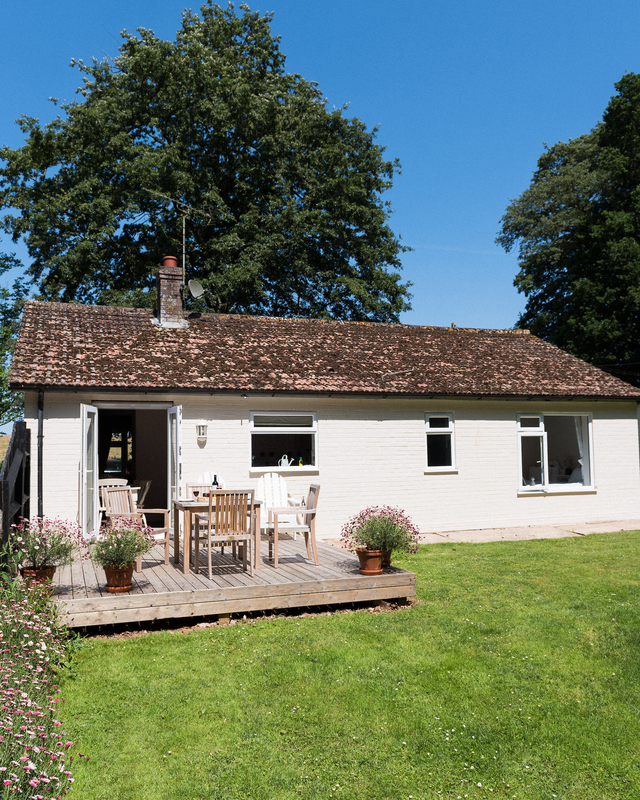 Around the cottage are sunny lawns bordered by mature trees and woodland, which is a haven for the varied wildlife that inhabits the park. 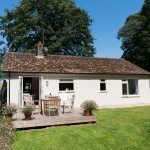 Inside, the cottage has a living room with comfortable leather sofas and flat screen television including Freeview access and DVD players, leading through to the kitchen and dining area. The dining area has a pine table seating six, with south facing windows looking out into the garden. 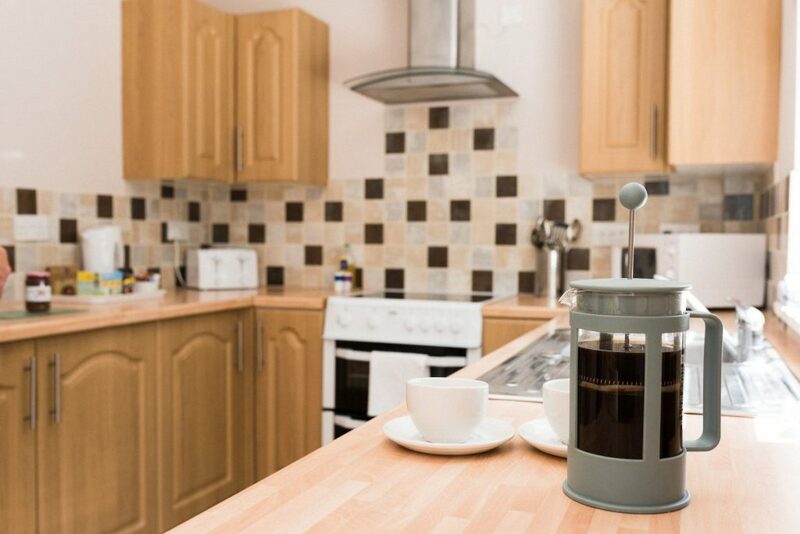 The kitchen has a good range of appliances including electric oven and hob, fridge / freezer, toaster, kettle and microwave oven, with all the equipment you need for a family holiday. 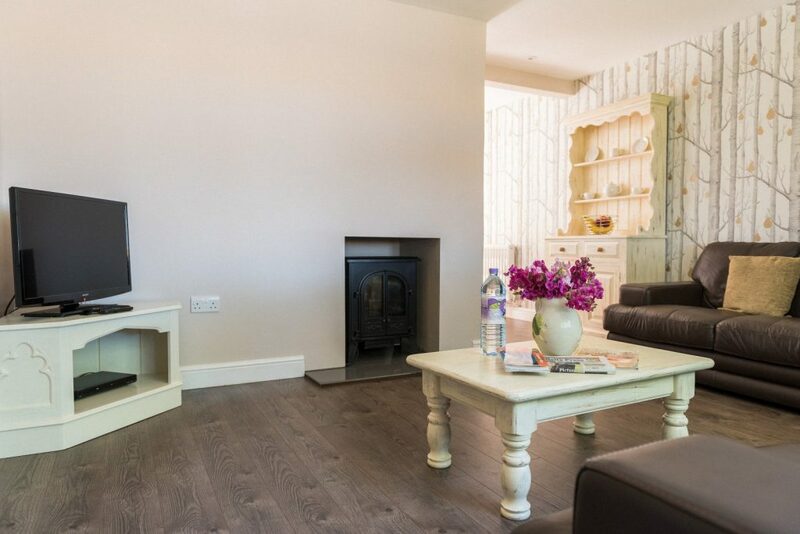 Heating is provided by all inclusive electric storage heaters, together with an electric fire for the slightly cooler months. 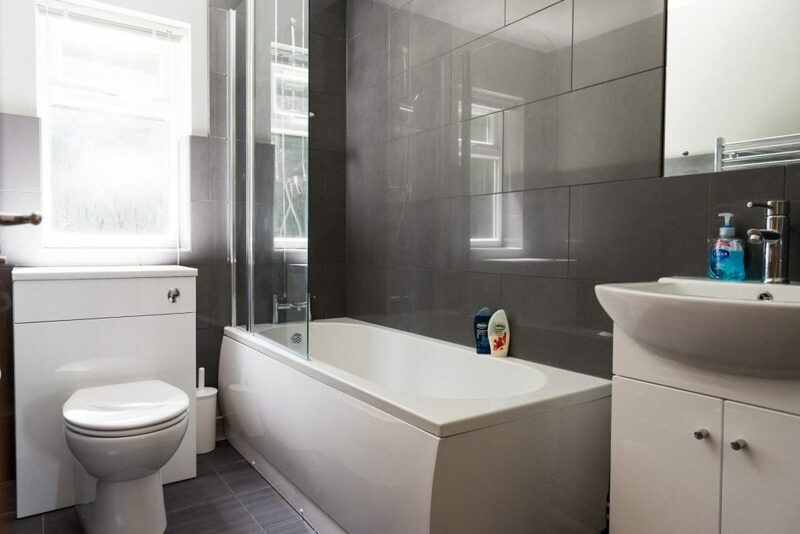 The family bathroom is fitted with a bath including a shower over, hand basin and toilet. 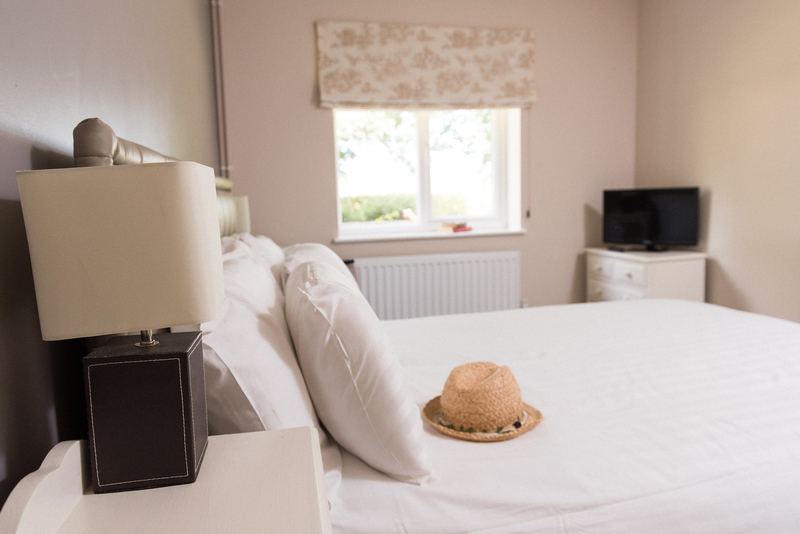 The bedrooms are located off the main hall, with 1 double room, 1 twin bedroom and 1 bunk room, all fitted out with pine furniture and with ample storage space including chests of drawers and wardrobes.